As the driving force behind GJC, Gavin has helped numerous companies with growth and development throughout his 20 year career. 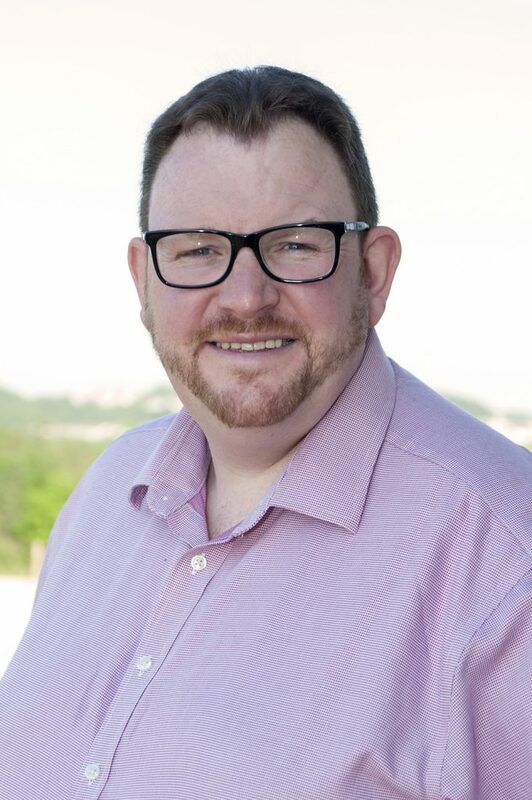 Gavin Jones Consultancy focuses on small to medium businesses all over the UK, and the team work alongside entrepreneurs to help them make better decisions, convert those decisions to actions and deliver the sustainable success they desire. Established in 2014, GJC specialises in supporting SME’s through business analysis and planning. 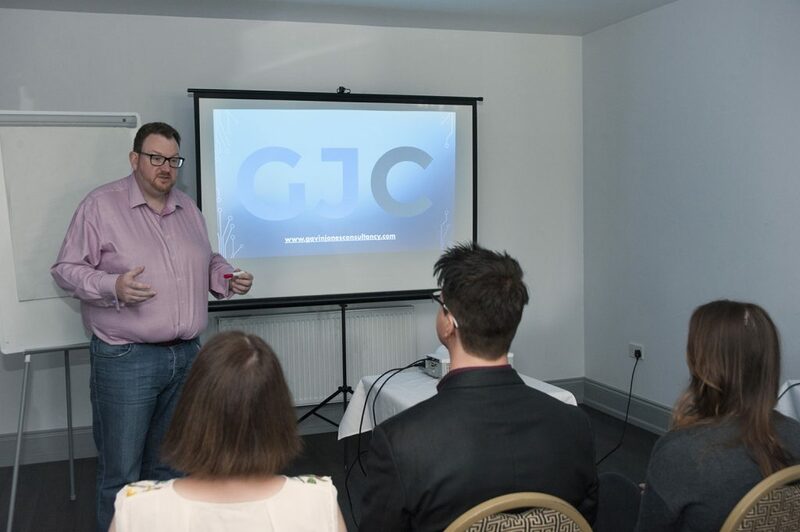 Working alongside business owners and entrepreneurs- GJC can offer assistance on the most critical issues including strategy, organisation, sustainability and increase in revenue. Speaking to Gavin Jones, Director and Owner; and Sian Jones, Office Manager, we gain a valuable insight into the workings of GJC and how it all began. Gavin explains that initially he has a strong background in the hospitality management industry. “I am Plymouth born and bred first and foremost. I went to Seal-Hayne College and completed a degree in Hospitality Management, which was a faculty of Plymouth University at the time. 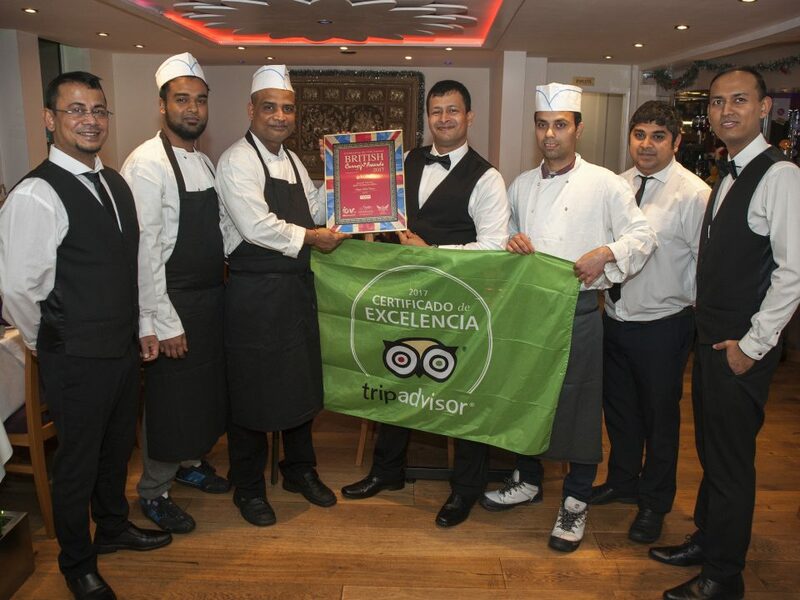 Once I graduated, I moved to London in 2001 and worked for a number of hospitality chains- Café Rouge for example as a General Manager and gradually working my way up to area manager”. Gavin was based in the South East for the next 15 years, gaining a wealth of experience in a number of different establishments. “I was extremely career driven when I was younger” Gavin admits. Eventually, Gavin grew tired of the hectic lifestyle and made the move back to his hometown, ready to set down some roots in the city he grew up in. “Living out of a suitcase for 80-90 hours isn’t much fun. It’s rewarding in regards to salary but your social life takes a real knock and there’s only so much of that a person can take”. “My experience in the South East was a great education for what I do now; it taught me the fundamentals and laid the foundation so to speak. I was essentially the General Manager of a million pound hotel at the age of 21, straight from graduation. I was completely accountable so of course it taught me a lot”. Gavin made the move back to Plymouth and purchased a training company, for which he had previously been involved with. That company eventually went into voluntary liquidation, which Gavin explains taught him a lot about failure. A lot of people shy away from their failures. I use it as a selling point when I approach companies and say, you can’t really do what we do for a living unless you’ve seen the good, the bad and the ugly! “After the company went into liquidation, I licked my wounds for a while and ended up helping some friends who had operational issues in their business. There was a turning point where I thought- hang on, I should monetize this advice! It wasn’t something I planned, I just sort of fell into it”. Gavin Jones Consultancy was established in 2014, and currently consists of 9 team members across the UK. Gavin explains that all of his associates have been in a business that’s been in distress. “Either they’ve owned or been involved with a situation that has had difficulties. At the end of the day we do the hard yards for our clients so we’ve got the battle scars. We know because we’ve been there”. GJC runs primarily off of a 6 stage pyramid structure, an operational model that Gavin spent years refining. Focussing on fundamental elements of a business such as target markets, employee engagement and systems and process, GJC often work with fledgling businesses who have a rock solid idea with room for growth. Using the ever popular McDonald’s brothers as an example, Gavin explains that the problem with most successful businesses is that they grow too quickly; and are therefore more likely to fail. “A Big Mac in Tokyo is exactly the same as a Big Mac in the UK. This is because the McDonalds brothers were the most systemised people in the world. Drawing their kitchens out on tennis courts and getting the staff to mime their actions, this ensured they would survive in the chaos. Most SME’s don’t do this; they run with the chaos until it gets on top of them. There is no consistency- no system”. The South West is thriving; I don’t know how many people really recognise that. The construction industry, hospitality and service type industries are all thriving. Yet, there are companies out there that have hit a sweet spot, that have a niche- servicing that niche really well and are growing quickly. They are going to need some support to sustain that growth, and that’s pretty much where we come in. Gavin explains his and his associates’ roles are as a ‘critical friend’ to the business in need of their services. “You don’t have skin in the game so you are not blinded by profit, sales or exit strategies. 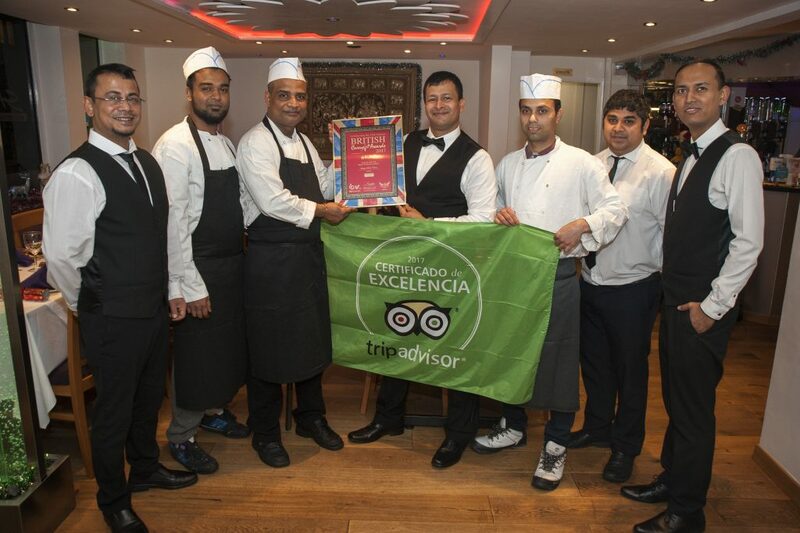 You’re purely there to give your opinion and to ensure the business is on track”. “My favourite analogy is that of a personal trainer. You pay them to count to 10 whilst you’re holding a work out. You’re quite capable of counting to 10 yourself, but let’s be honest- you’re going to count to 8, quickly- because you’re tired. We are the personal trainer; we are the critical friend helping you to success”. 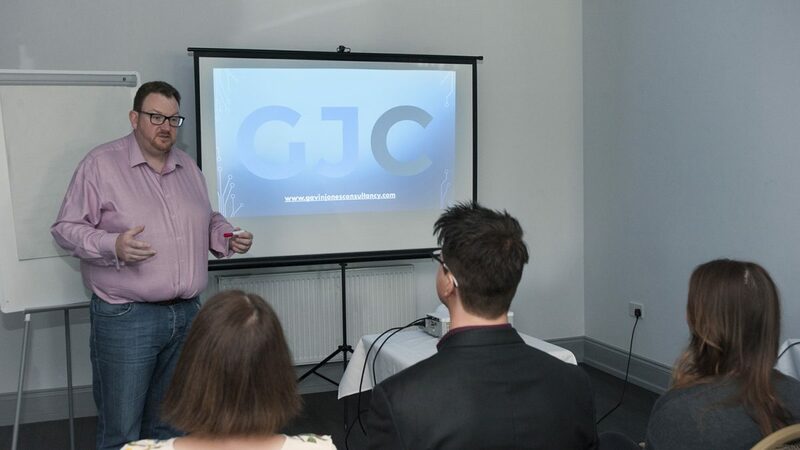 GJC offers business accelerator courses, running out of Boringdon Golf Park. These consist of 12 modules, running once a month for 12 months. “At GJC, our business is in helping your business to thrive – and we have the team to do it. We have condensed all of our combined experience into one 12-month course”. Gavin explains. The course consists of group coaching sessions, delivering GJC’s pyramid scheme delivered in bite size pieces. Gavin tells us that the course consists of individual, tailored advice bespoke to the business owners needs. 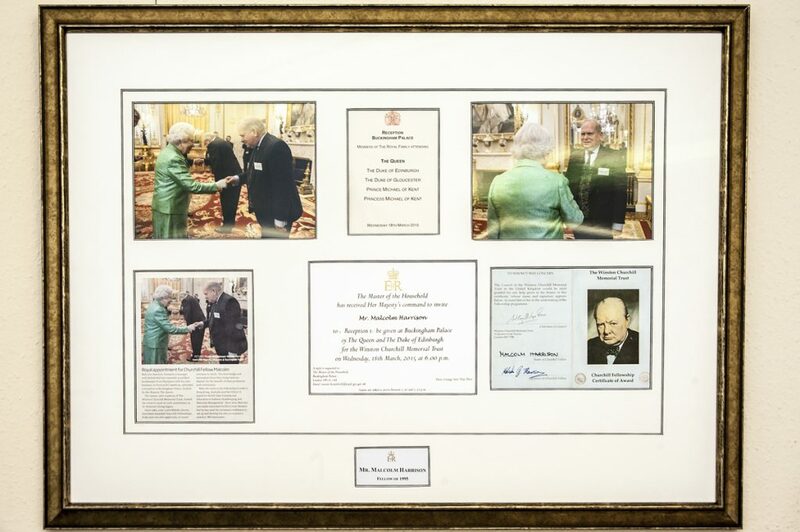 “One of my clients, who owned a £300 thousand business, recently had the opportunity to bid for £1 million worth of work- and he did it. 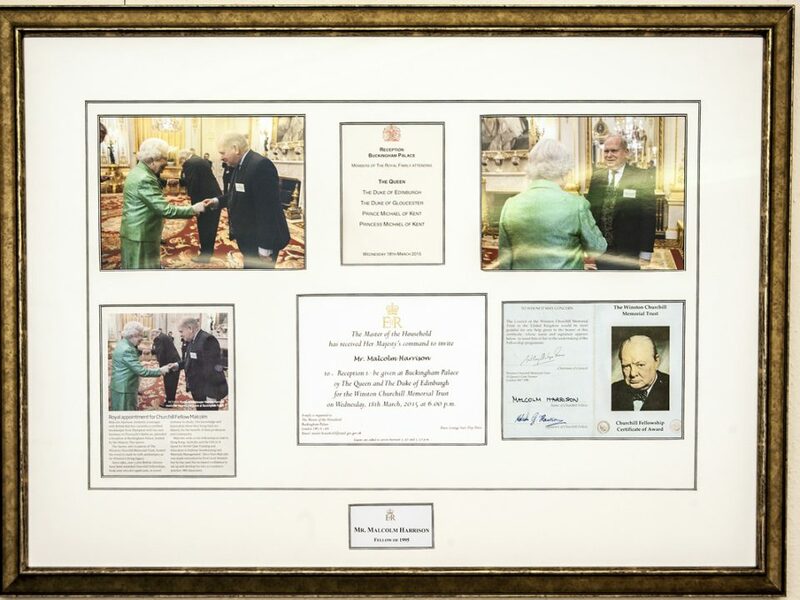 By the end of this month he will have a £1.3 million business and myself and my team will have the correct structures in place to ensure this is successful”. GJC has a trusted board of partners that they can call upon to help when needed. “They are ambassadors for us, and we are ambassador for them. When working with our SME clients, we realise that as a firm we don’t have all the answers! We have a ‘trust board’ of proven professionals to help us, and our clients, with everything from HR management, accounting and marketing. Some of GJCs trusted partners include local firms such as Kitsons Solicitors, Bromhead Chartered Accountants, Vu Digital Marketing Agency and Apex HR Ltd.
Moving on to the process, Gavin explains that the best way to get in contact is through the company website. “You can fill in your details and request information and we will call you back for a chat. The next stage would be for us to come and visit you on site, understand how you operate and conduct a bit of fact finding on your business”. Gavin stresses that not everyone is a fit for their services. “We will assess the business and sometimes, not everyo ne is right. There are certain sectors that we can’t necessarily help with. We are not going to take your money and give you advice if we 100% do not believe we can add value and drive it”. The amount of time GJC will spend with a business completely depends on their needs at the time. Gavin explains that the longest running client to date has seen 4 years of GJC’s support, whereas the shortest time frame is just 12 months. “I helped a contracting company that had a very transactional business model. We turned that around so they were more contract based- therefore a nice and predictable cash flow. When we took the business on they were worth just over £200,000. 12 months later and certain systems in place- it’s just under £1 million turnover with a recurring income of approximately £750,000”. Given that GJC has had an exceptional growth in its 4 years of business, where does Gavin see the business in the future? He tells us that he would ideally like to see the company grow to a further 50 associates around the UK. “This ultimately means that our internal network of skills and expertise can continue expanding, and the client can spend more quality time with one of our associates”. GJC’s next available Business Accelerator course is running from Boringdon Park, on Thursday 26th of July. 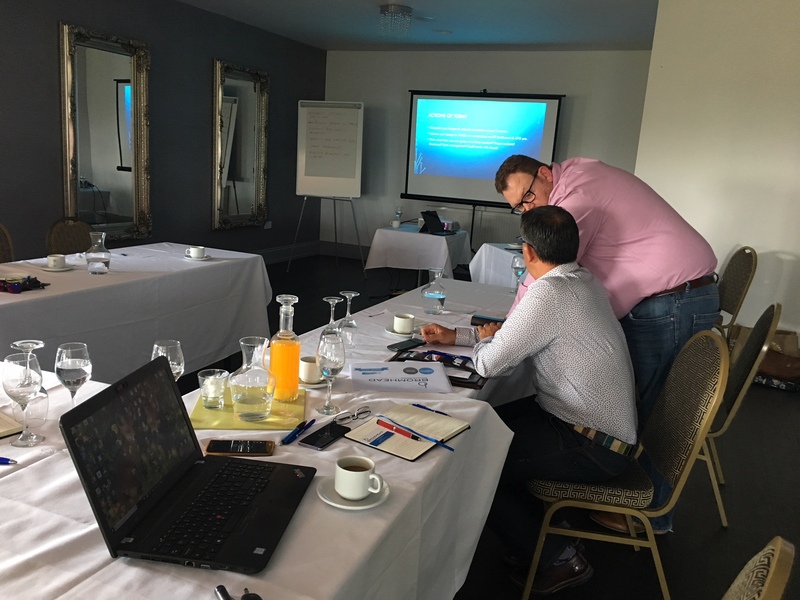 If you would like to gain some valuable advice from Gavin and his team, or book a place on the course- head over to their website and enquire.